LyraThemes was founded by a small, highly experienced team of developers and designers to provide professionally designed themes created keeping best development practices in mind. We believe in developing themes that work right out of the box and provide just enough theme options to set up your theme quickly and efficiently. 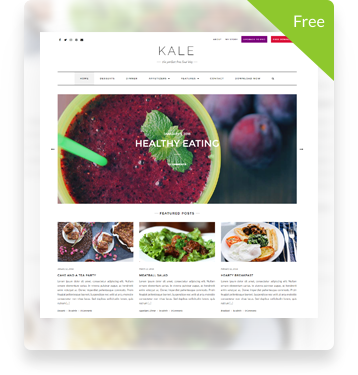 Our no-bloat, simple, yet beautiful looking WordPress themes are affordable and come with a 14 day money back guarantee and awesome customer support. We also regularly post lists of some wonderful WordPress themes classified by the niche that the themes are designed for. Our collection will help you figure out the best theme for your needs, be it a lifestyle blog, a restaurant website, a feminine theme, or a recipes blog. Both free and premium themes are included in our lists. We strive to deliver at least 2 new theme roundups every week. Please subscribe to our posts or check back regularly for some of the best theme lists. We do the hard work for you by reviewing and researching the themes and provide links to their demo so you can quickly get started with actually building your website. 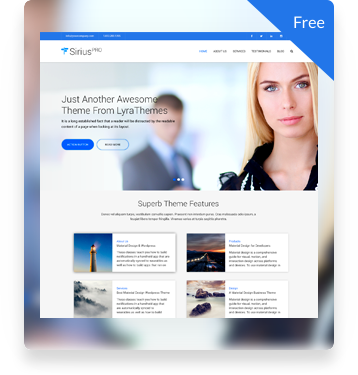 At LyraThemes, we make sure that the premium themes you find in our collections are SEO friendly, well maintained with excellent support, responsive, mobile-friendly, and fast to load. 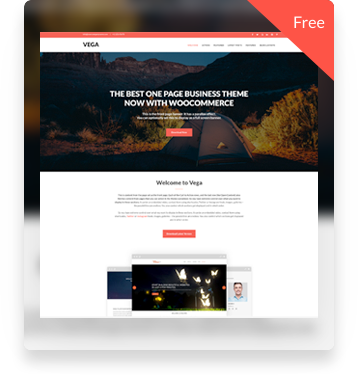 Whether you are a designer, developer, small business, or a blogger – you will find a theme perfect for your needs. If you have any questions, please contact us and we’ll try to get back to you as soon as possible.